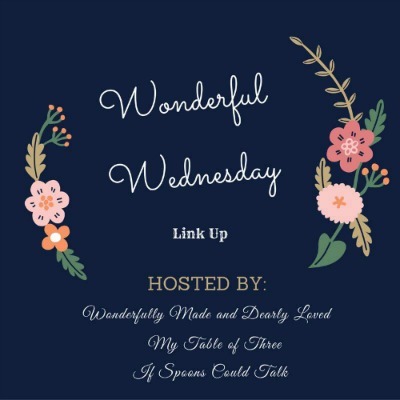 Welcome back to Wonderful Wednesdays Link Party! We are on week seven and excited to see what all you have whipped up in your kitchen. 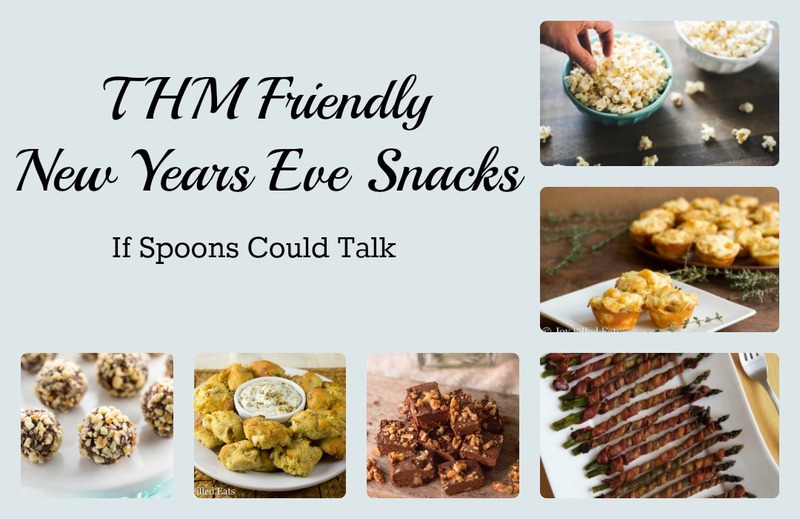 This week I am looking ahead for some great New Years Eve snacks and appetizers. So I looked through the archives of Wonderfully Made and Dearly Loved and My Table of Three to find some favorites to share with you. 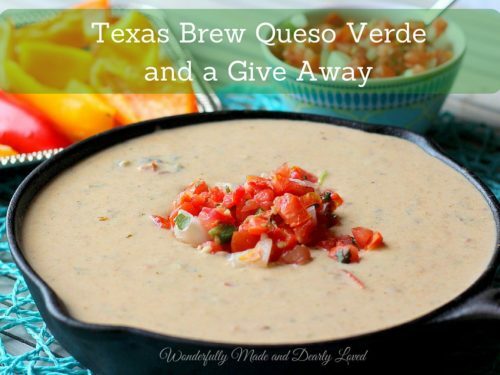 Texas Brew Queso Verde from Judy looks amazing! 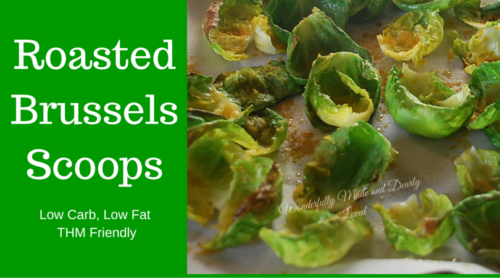 Roasted Brussels Scoops would go great with a dip. 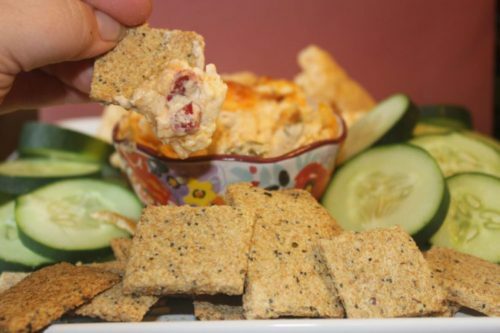 Garlic Poppy Seed Crackers would be a great addition to any cracker and cheese tray. 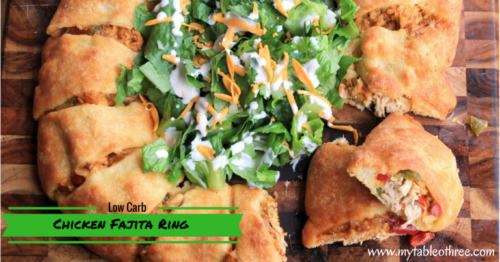 Chicken Fajita Ring always looks like a winner to me. I will have a full round-up of New Years Eve Snacks coming out tomorrow be sure to check it out! This Popcorn store in Little Rock is awesome. Their savory flavors are all sugar and gluten free. They have some amazing flavors that I am sure you would enjoy. 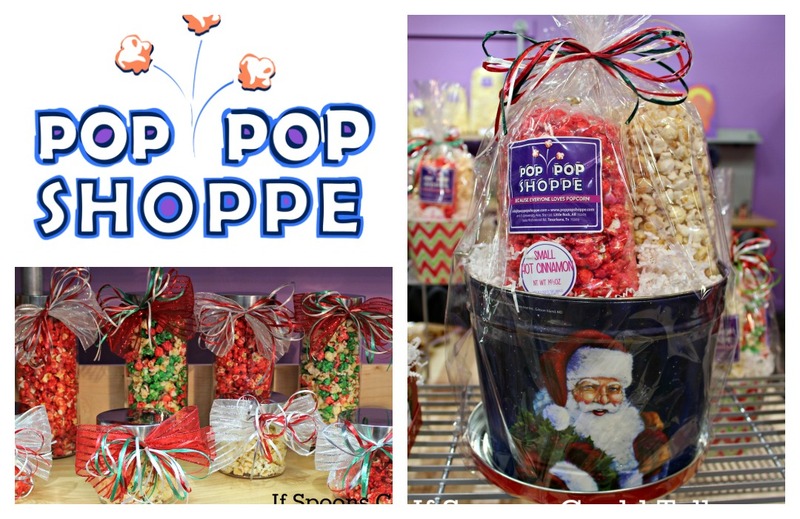 If you are local check them out, they have great already made last minute gifts. 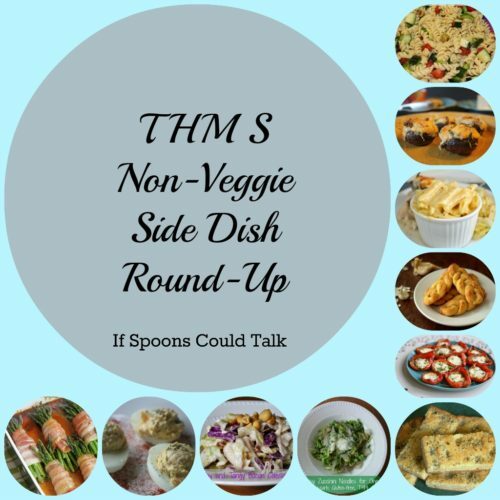 Some Non-Veggie Side Dish ideas that would be great for any occasion. Judy from Wonderfully made and Dearly Loved can be found on Facebook, Twitter, and Pinterest. Be sure to come back on Friday to vote for your favorite posts! By Submitting you also acknowledge that if you are featured one image from your post can be used on this page.